The EPA has made an association between lung cancer rates and radon levels indoors. The product of the breakdown of uranium in the earth and groundwater, radon is a radioactive gas that may exist in homes throughout the United States. In this article, we have described four steps to manage the risks of radon in the home. In light of the known risks of radon, the EPA, along with the Surgeon General, recommend every home be tested for radon. Levels need to be below 4 pCi/L for residential structures entering the housing market. A routine time to test is when buying or selling a house, although testing should be done periodically by every homeowner. An assortment of test types and devices are used for identifying risks of radon in a building structure. Although residents can test for radon themselves with DIY kits, the most effective and accurate methods of testing are done by a professional home inspector. The tests that can be performed are separated into two different types, depending on the amount of time before results are needed. Quick testing is an option if results are needed within a short time frame. A short-term test reduces the turnaround time for measuring levels down from 90 days to just 2 days. Active or passive device groups can both be used for short-term testing. Usually, devices in the passive group are used for longterm testing. Long-term testing gives a more precise measurement of levels in the home year-round. Short-term tests give the most precise reading when the house is closed off – windows and doors – at least 12 hours before beginning the test. 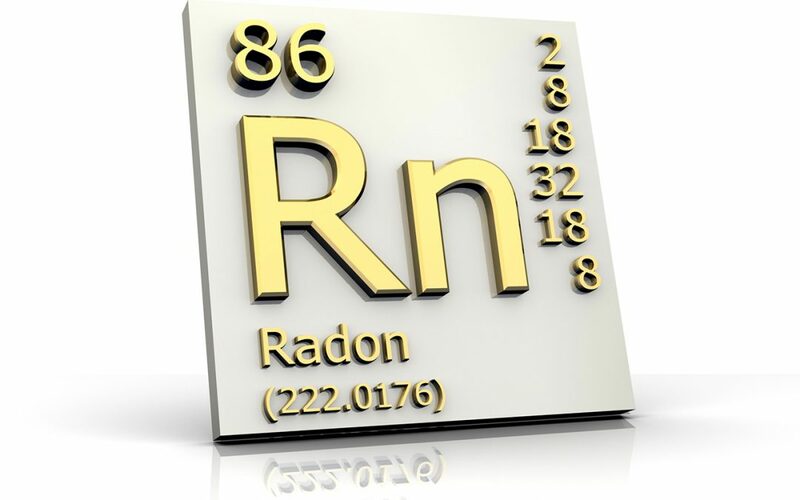 Accurate radon testing is critical to mitigating the dangers of radon in the home. A checklist is presented on the EPA website to make sure appropriate testing procedures are conducted. How high the levels are in the house will determine the immediate risks of radon in the home, and also which actions are most appropriate to remedy them. The most reliable way to get proper testing is to hire a professional home inspector who specializes in radon testing. Qualified professionals are able to offer not only reliable testing according to state protocol, but can also recommend services to remedy these risks. Remedies for reducing these toxic gas levels are listed here starting from the ground up. Houses with a crawlspace rather than a basement are able to line a protective layer of plastic sheeting to the floor of the crawlspace. Sealing and caulking is an option to secure any openings in the foundation. In cases of extreme levels, more involved measures can be taken, such as installing PVC pipe ventilation running from the ground layer of the foundation to the roof. A vent fan that can connect to an electrical junction box is also a remedy for reducing high levels. A radon mitigation company will evaluate the property and formulate a mitigation plan. Scout Home Inspections provides radon testing for New Hampshire and Maine, along with complete residential and commercial property inspection services. Contact us to schedule radon testing or any of our services.